FOURTEEN men and women from the GB Boxing squad have been seeded to compete in the final stages of the England Boxing Elite National Championships 2017 (21-23 April 2017) at the Magna Centre in Rotherham. 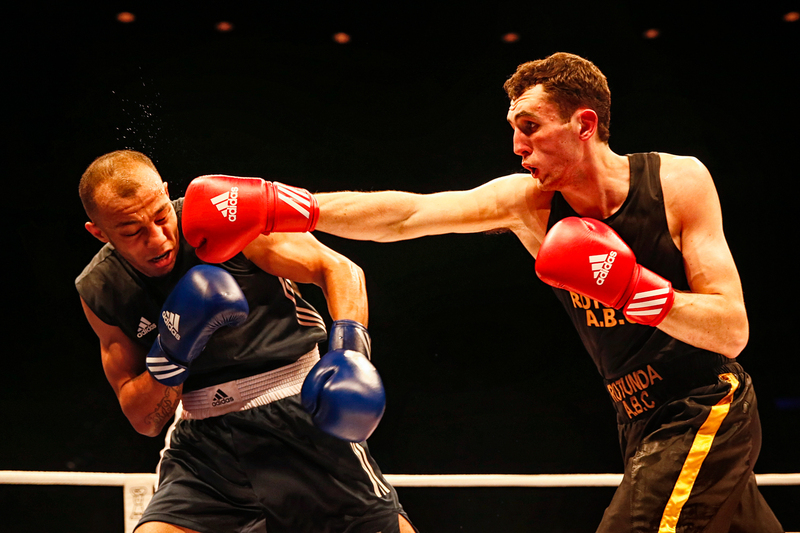 The 14 boxers will join the competition in the quarter-finals which begin on Friday 21st April as the latter stages of the tournament are held over three consecutive days, with the semi-finals following on Saturday and the finals on Sunday 23rd April 2017. The 10 men and four women are all part of GB Boxing’s Podium or Potential squad and include 2016 European Champion, Natasha Gale and 2014 World Championship silver medallists, Sandy Ryan and Lisa Whiteside. All three will be defending their national titles. The men’s line-up includes four reigning champions: light-flyweight, Kiaran MacDonald (Sunderland ABC); middleweight, Ben Whittaker (Wodensborough); Tom Whittaker-Hart (Rotunda ABC) and heavyweight, Cheavon Clarke (Gravesham ABC). Other names include 2015 lightweight champion, Luke McCormack (Birtley ABC) who will compete at light-welterweight. Another with his eye on becoming a two-time Elite champion is Birtley ABC’s Luke McCormack. The 21-year-old from Washington, Tyne and wear, has just moved-up from lightweight to light-welterweight and recently became European U22 champion at 64kg. For Natasha Gale, who is from Leeds and boxes for Jubilee ABC in Sheffield, having the event in South Yorkshire is a chance to show her skills off in front of family and friends as she looks to secure her third consecutive Elite title. The 28-year-old, who only started boxing four years ago, has enjoyed a meteoric rise which has seen her become part of the GB Boxing squad and in 2016, win the European Championship at middleweight. The men’s competition will be held over 11 weight categories as a new Cruiserweight (86kg) category has been added for 2017. The women’s competition will be held over 10 weight classes.